The Mars Science Laboratory team has hinted that they might have some big news to share soon. But like good scientists, they are waiting until they verify their results before saying anything definitive. In an interview on NPR today, MSL Principal Investigator John Grotzinger said a recent soil sample test in the SAM instrument (Sample Analysis at Mars) shows something "earthshaking." "This data is gonna be one for the history books," he said. "It's looking really good." After the lack of scientific consensus that the Martian meteorite from 1996 (ALH84001) actually contained evidence for life on Mars, I'm surprised then aren't being even more circumspect in this case. The last time I read a title in an OP like this it turned out they found a planet somewhere and it was a snoozer. Some of the comments after that article link are hilarious! How would something on mars shake the earth? Telekinesis? I wonder if it's anything like their announcement last September, that was described as being "one for the ages". NASA's Mars rover Curiosity has made its first major science discovery, and it's one for the ages... unprecedented on-the-ground evidence: telltale pebbles and gravel. 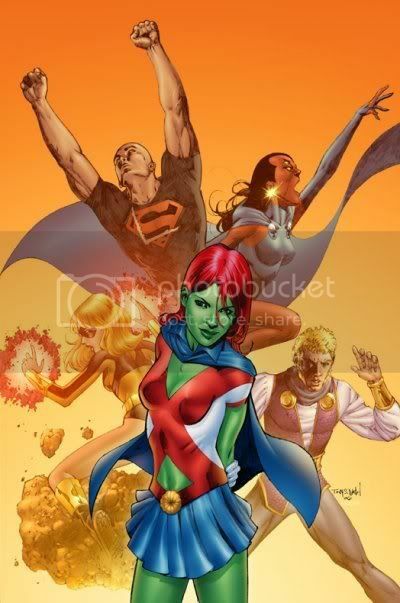 A undisclosed inside source told me they found Miss Martian... and she was nekked. Read somewhere it was "miscommunication", that the comments had hit the media inflation routines. I wonder if the Ice on Mercury story got crossed with the Mars mission somehow. With regard to Mars, if you mean the "history making announcement", that announcement is suppose to be made sometime around the first week of next month. Dr. John Grotzinger (MSL Mission scientist) has indicated that the Mars announcement will have nothing to do with life on Mars, so we'll have to wait and see. But there has been some speculation about what that news might be about. In any case, there's no crossed stories between Mars and the water-ice on Mecury stories.